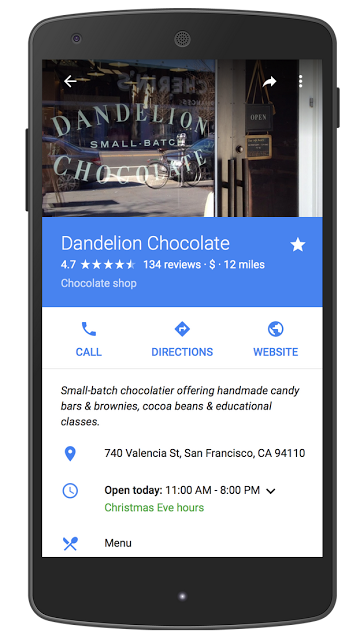 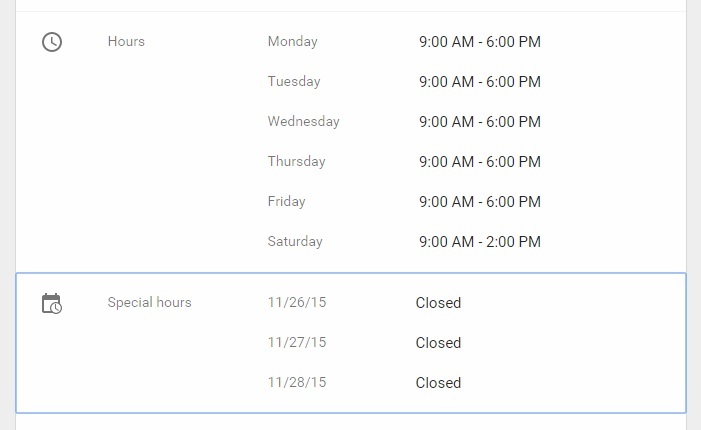 Whether you’re giving your employees the Holidays off or forcing them to deal with psychopaths on Thanksgiving Day (or just going fishing) you can now specify your holiday hours in Google My Business (or more often referred to as Google Maps). Google announced the feature 11/6/2015. 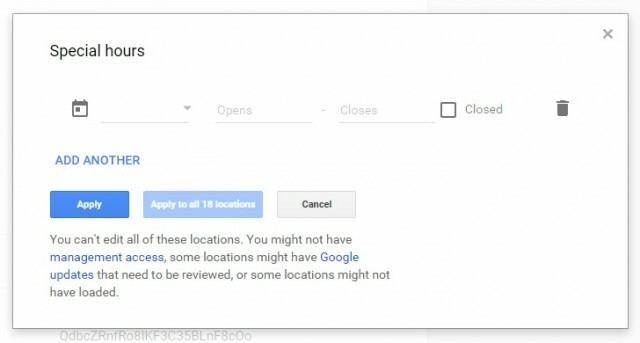 As usual, finding this feature is more difficult than it should be so I figured I’d proactively write this “how to” before people started asking me. 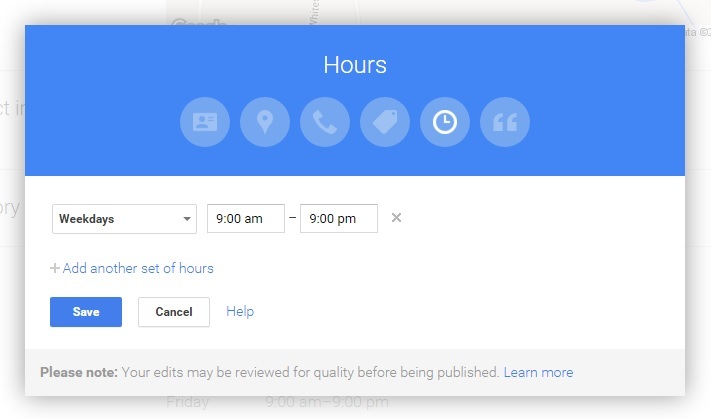 Go to manage your business using this link: https://business.google.com/manage/. If you have followed these instructions you’ll see the “special hours” link.